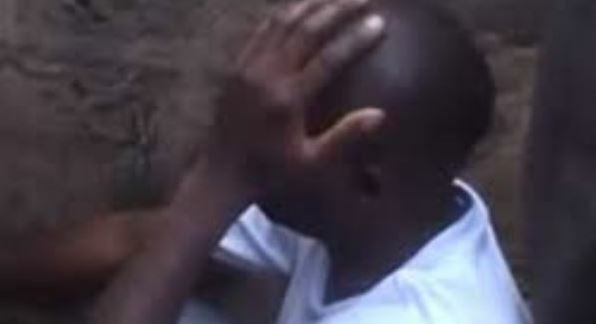 There was drama in Wundanyi, Taita-Taveta County, after a man caught his wife cheating on him with their former shamba boy. Daltone Mwatela, a 30-year-old driver who works with a private firm, was left fuming after he found his wife, a salonist, wither her lover on their matrimonial bed. According to reports, Mwatela returned home unexpectedly following suspicions he has been having. “I had become suspicious of my wife’s conduct after I was told that the man who works at an M-Pesa shop in the town has been sleeping with her when I am away,” Mwatela said. Mwatela attacked the two leading to a commotion that attracted neighbours and eventually police. This is not the first time Mwatela suspected his wife of cheating on him with their former shamba boy. He had previously tried to save his marriage by relocating to Wundanyi from Werugha, but it seems the farmworker followed them there.